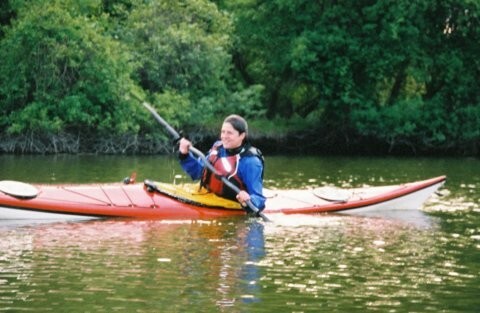 The Northwest Passage, a kayak outfitter, runs guided trips in sea kayaks from the Gillson Park beach. 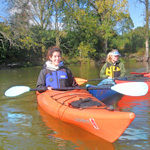 Skokie resident Nancy Vedder, an ACA certified kayaking instructor and program manager for Northwest Passage, shares why her thrill ride of a sport relieves stress. The Northwest Passage offers eight-day guided kayaking tips around the island of Crete. Polar Explorers (The Northwest Passage) guided a team across the Greenland Ice Cap in just 19 days. 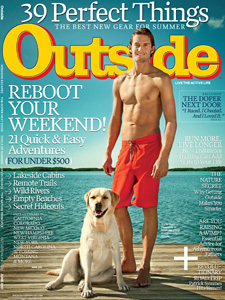 Named Outside Magazine's one of the Best Outfitted Trips, Northwest Passage's Devil's Lake Multi-Sport trip offers a thrilling climbing and kayaking experience! 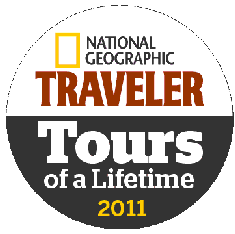 Polar Explorer's South Pole Centennial Trip named one of National Geographic's Traveler Magazine Trips of a Lifetime. The Northwest Passage hosts DePaul University's kayak-a-thon for the Iraqi Student Project, a national organization that benefits refugee Iraqi scholars. 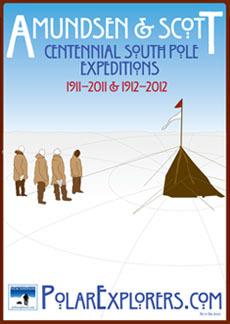 Rick Sweitzer's Polar Explorers offers adventure travel trips to the North Pole.